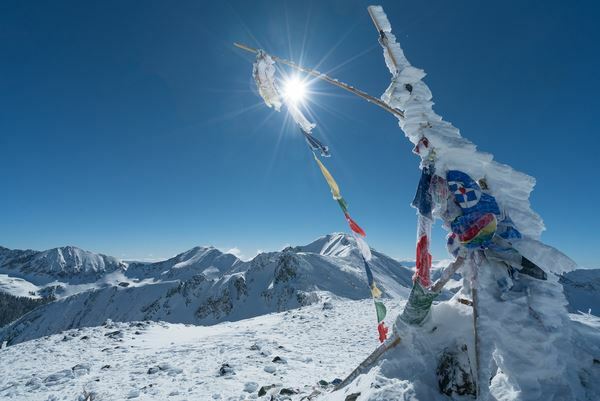 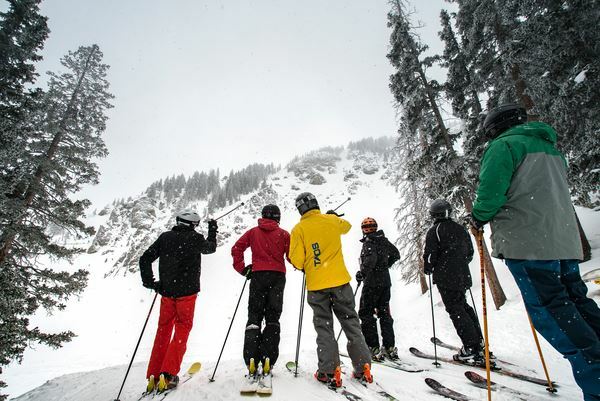 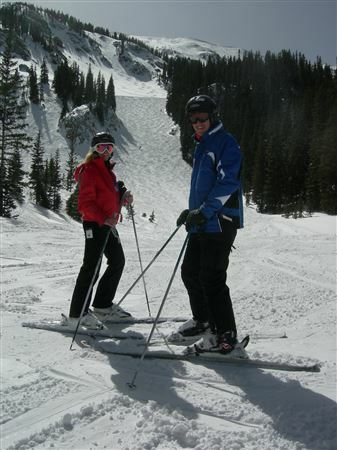 Spend 6 days / 5 nights at the beautiful Taos Ski Valley. 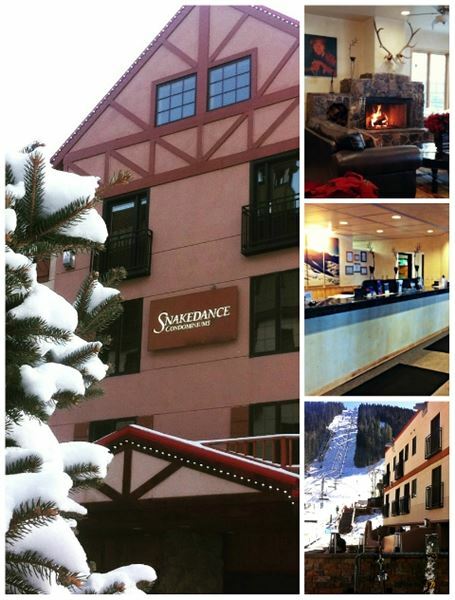 We will be staying at the Snakedance Condos (2BR/2B) ski-in ski-out located at the base. 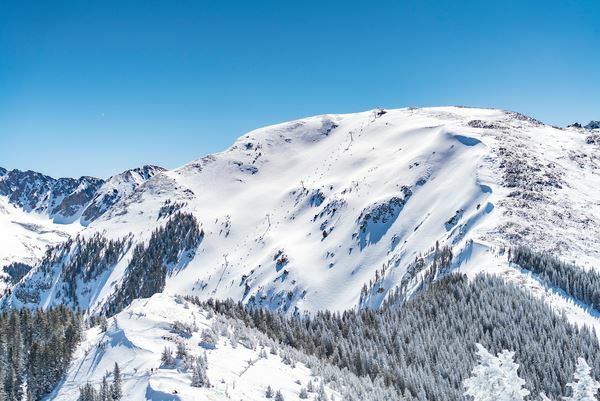 Taos Air offers non-stop service from Austin and Dallas to Taos.